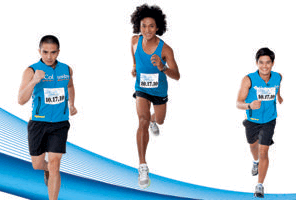 There will be other activities about sports, fitness, wellness, fashion and maybe beauty of course and many others.Â Lots of activities and freebies await guests and participants.Â So, you donâ€™t need to run because there will be activities everywhereâ€¦ but câ€™mon guysâ€¦ run for fun! run with me! Details about the registration and time to follow. 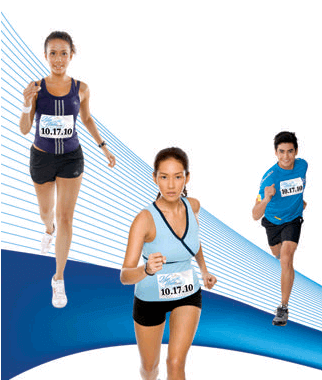 You would also get to run with BlueWater Day Spaâ€™s newest faces: Sam Milby and Mikaela Lagdameo-Martinez.Â Current celebrity ambassadors of Blue Water day spa such as Karylle Tatlonghari, Akihiro Sato and Boom Labrusca.Â They will participate alongside Innovating Wholeness Icons: Coach Rio dela Cruz, Daniel Matsunaga and Fabio Ide with special participation of Sen. Pia Cayetano, Kiko Rustia, Coach Alfrancis Chua and 40 Brazilian Model-Endorsers. 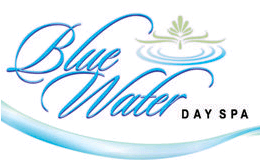 Also check out Blue Water Day Spa Run’s official Facebook page for more information. mag register tayong lahat! ang sarap tumakbo! go na! at tumakbo ka na rin kahit 3k lang ang saya! Should you read the newspaper on occasion, make sure to save all of the papers that you have so that you can use them as packing material whenever you move. Padding is actually important to keeping your more delicate objects safe and sound during the move. You may also opt for clothes, sheets, or other cushy material to pack your items.